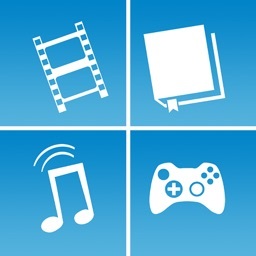 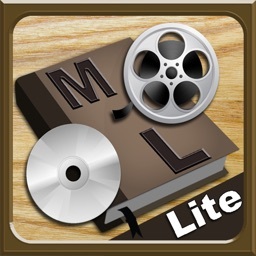 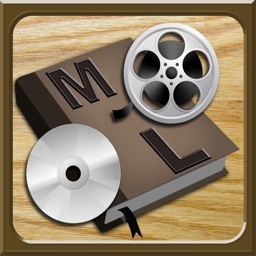 My Library keeps all the information about your personal media collection at your fingertips. 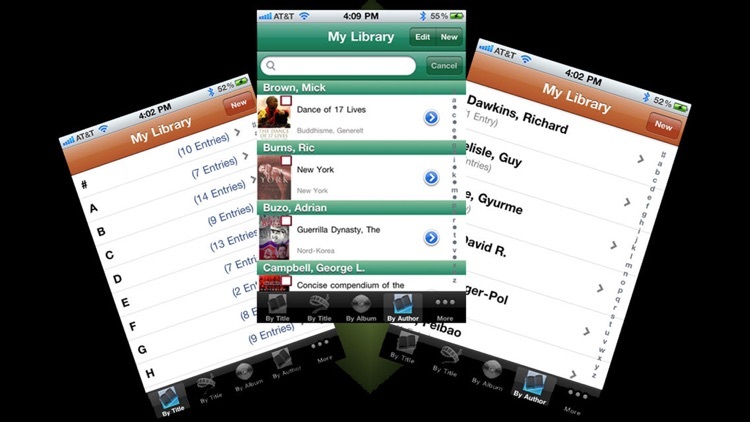 Separate tabs are available to display your books, movies, and compact discs, all ordered conveniently by title. 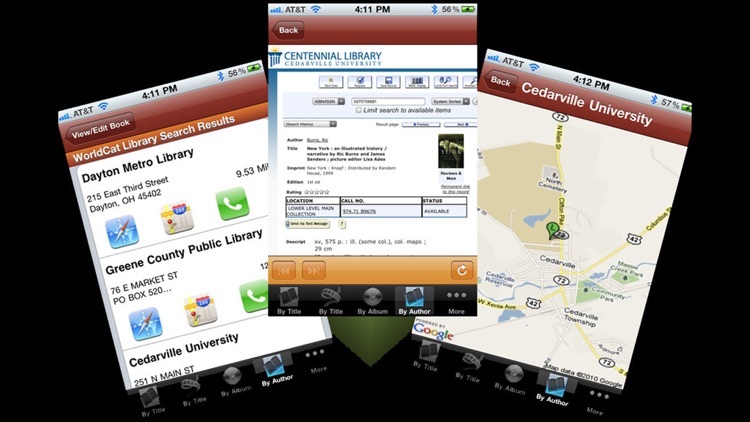 You can search for items in your library, and enter a "loan status" to remember who you loaned the item to or borrowed it from. 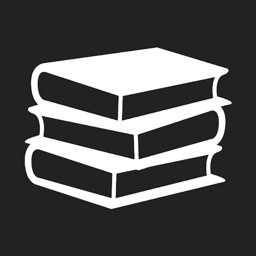 A new item can be entered automatically (enter ISBN, EAN, or UPC and remaining data is loaded from the internet) or manually. 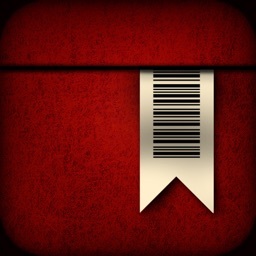 If you load the data from the internet, the item's cover image is loaded as well. 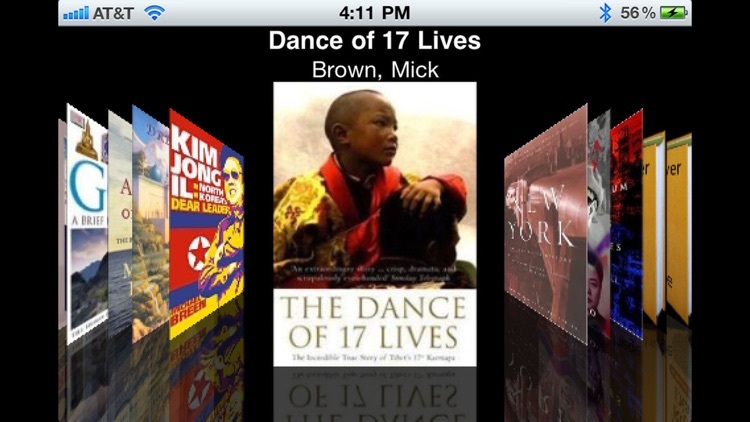 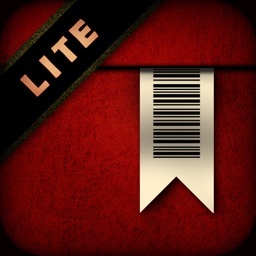 - Tilt your iPod to landscape view and view your covers in "shelf view" mode. - Email your database backup files to a destination of your choice. 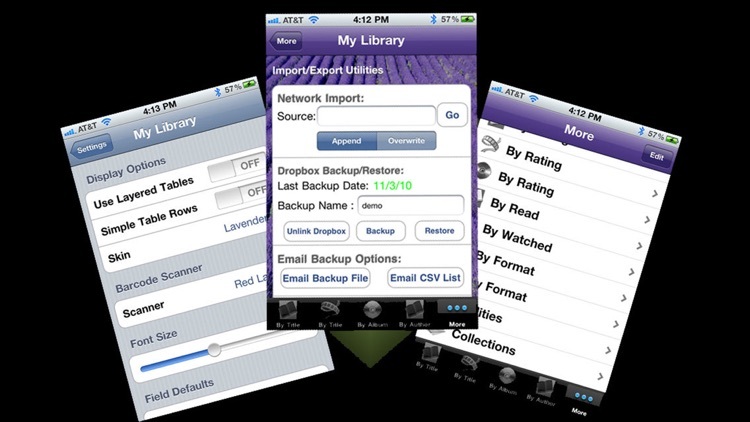 - Import data via CSV file or saved backup. 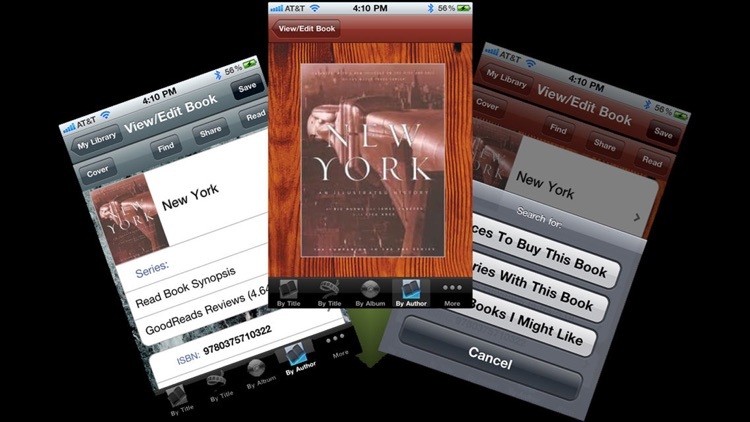 - Load data by entering ISBN/EAN/UPC or by doing a title/author/artist search.